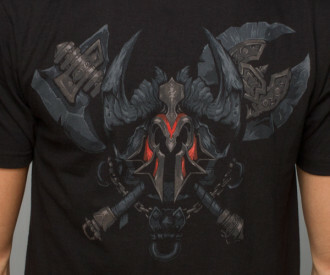 Blizzard Entertainment announced a partial list of San Diego Comic Con 2014 exclusive merchandise. 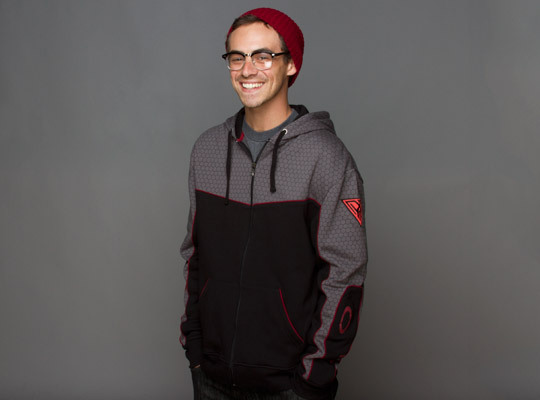 Some of the leftovers will be available at the Blizzard gear online store after the event. If you’re headed to San Diego Comic-Con in July, you don’t want to miss out on visiting the Blizzard booth! 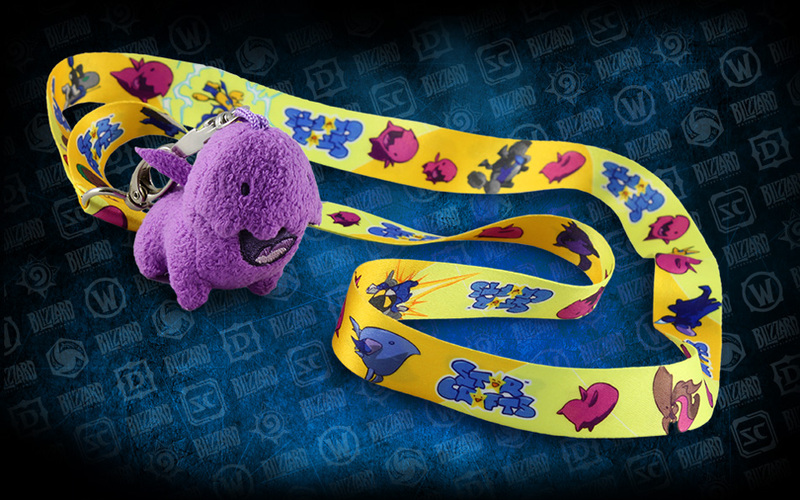 Blizzard is raiding SDCC once again, and we’re excited to give you a sneak peek at this year’s exclusives and premiere merchandise. On top of snagging these exclusives and brand new, never-before-seen premiere items, you’ll want to check out the other exciting stuff happening around our booth over the course of the weekend. 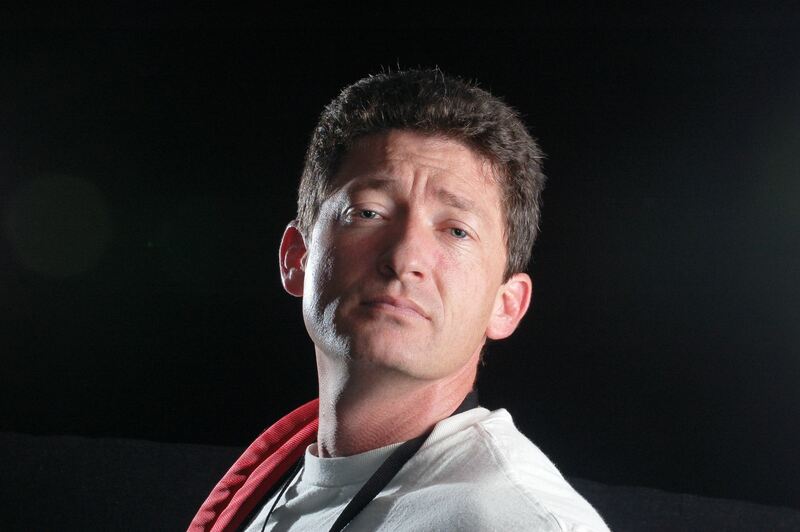 Richard A. Knaak Launches a Kickstarter — What if Blizzard followed on his steps? New York Times best selling author Richard A. Knaak launched a Kickstarter to develop a novel titled… Legends of the Dragonrealm: The Turning War. According to Richard, this is a three-volume saga which answers many questions concerning the Legends of the Dragonrealm and the Dragon Masters that never got answered. That truly sounds powerfully interesting. Blizzard Entertainment, Pocket Books/Gallery Books have published in past years several novels based on Warcraft, Diablo and Starcraft which tie-in with a Blizzard video game or expansion that’s in development. That’s a great practice because it allows players to learn what happened in between one game and the next as a bridge to inform and draw the players into an immersive story. However, a long time passes by between the release of these novels. Warcraft, for example, is very rich in lore, spanning more than 10,000 years of life-changing events, but most of it is given to the player through an in-game book in a very brief medium. Who hasn’t read about the Three Hammers War?… where the Bronzebeards, the Wildhammers, and the Dark Irons went into a civil war that culminated in the eruption of the Blackrock Mountains with the accidental summoning of Ragnaros 300 hundred years before the opening of the Dark Portal. Who hasn’t read the fabled story Khadgar once read in the library of Karazhan — “Aegwynn and the Dragon Hunt“? How about the story that led the Darkspear to flee from Stranglethorn Vale? Or the story about the first humans led by Tyr to safety. Or how the first Highborne arrived to Tirisfal Glades prior to the founding of Quel’thalas. The TOKYOPOP Warcraft Legends manga filled a great niche to tell some of these stories, but a novel is longer than a manga. Better yet, novels can extend into trilogies. Or even an entire series of more than three. 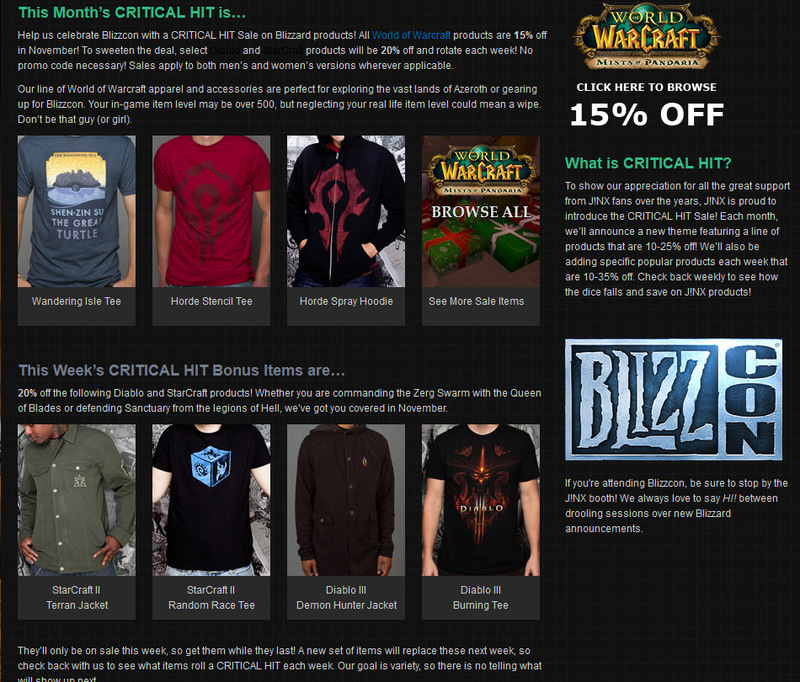 Why, oh why–hasn’t Blizzard Entertainment not caved in to the pleas of lore fans? That’s a question that will haunt me yet for several years. I know the answer down in my heart. 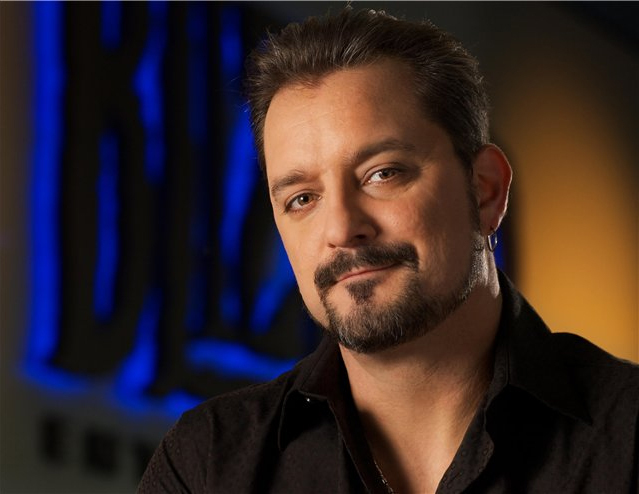 Chris Metzen’s plate has been full these past years with multiple games currently in development and other games not yet announced. He’s also co-producer of the Warcraft film. Not to mention the countless meetings he must participate in at each team department. Plus leading a normal life at home with his children and wife. Micky Neilson, Sean Copeland, Matt Burns and others are busy with other projects too, and the logistics to prepare those stories before it comes to reality on paper is mind-blowing. Still … I dream. 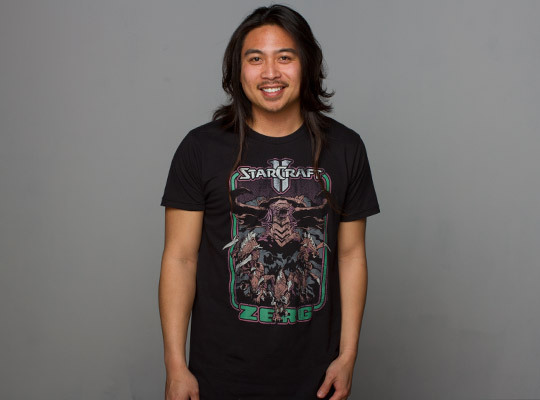 As any other Warcraft / StarCraft / Diablo lore fan out there, I dream. I have always dreamt of the community getting involved somehow in the initial development of Blizzard novels or graphic novels. Even if everyone involved needs to sign an NDA. The community has been influencing in the past on the forums, or via Twitter. Even at BlizzCon. Heroes of the Storm has been forged and shaped through BlizzCon and by BlizzCon feedback. TheRedShirtGuy (Ian) was very influential with his lore ABCs. Got immortalized as the Fact-checker NPC in Iron Forge. I do have an anecdote that only some fans in the Scrolls of Lore forums know about. Back in 2009, a fan by the username Timolas pointed out the unnamed captain (Warcraft III: Reign of Chaos) who spoke with the emissary of King Terenas in the scene where he recalls Arthas’ troops to return immediately to Lordaeron is named Captain Luc Valonforth. At the time, I think World of Warcraft: Wrath of the Lich King was in beta testing. Pocket Star Books (Simon & Schuster, Inc. Division) had begun printing the novel titled World of Warcraft: Arthas: Rise of the Lich King . I contacted really an awesome editor, Jaime Costas. We had been in contact for a few years. Some of our past giveaways, and interviews on and before 2009 came to happen through her. I infomed her that the captain in the quest titled: The Truth Shall Set Us Free had been given a name in-game: Captain Luc Valonforth. I had read a review copy two weeks before the novel went on sale. As soon as I told Jaime Costas, she edited the scene where the captain talked with the Lordaeron emissary. The novel then was printed with that name. As I was writing this article, I was double-checking some links and found my tale was added (without my knowledge) to the WoWpedia. See how the lore community works? It’s awesome. The original forum thread is here. Back to the main topic… say some of the most influential lore fans around the community are picked, and invited to a Skype session or chat room with Chris Metzen, Micky Neilson, Sean Copeland or other members of the Creative Team. Prior to the meeting each is sent by mail an NDA that must be signed, notarized, and sent back. Whatever fancy or legal procedure is needed for such a thing. Those fans then brainstorm with the creative team. Talk about the different stories, and choose one story. Everyone provides an idea, or ideas on what races or characters existed in that time-frame, what possible stories could exist within that sandbox and timeframe. Then, Micky Neilson (Publishing Lead) posts a Kickstarter to fund the project. Here is where this dream gets interesting. The project is community-driven from concept to execution. We have seen the success of Blizzard novels. Just an innocent examples: the Diablo III: Book of Cain reached # 1 Amazon’s best selling graphic novel before its release date. World of Warcraft: Pearl of Pandaria by Micky Neilson & Sean Galloway reached # 3 New York Times best selling graphic novel. The World of Warcraft: Stormrage was # 1 best seller too. How did all these lore books win then? Magic-word: Pre-orders. Pre-Order and Kickstarter are basically the same thing. People commits to buy a product they are interested in, and enlist themselves. There is a slight difference, though. When you enlist to a pre-order in Amazon or another retailer you will get that item delivered on release date. On Kickstarter or other type of crowdsourcing the item isn’t shipped if the item doesn’t reach the targeted price goal when the kickstarter expires. However, the lore fans are there. It has been proved once and again in Amazon and the New York Times best selling lists. It would be nice for Blizzard to have a Kickstarter-like page on the Blizzard Store or even in the World of Warcraft in-game store, but Kickstarter is more abroad in terms that non-Blizzard fans can also jump in and participate. It’s all a bunch of dreams. However, they say dreams do come true. Hope the right people read this, and I know they do. 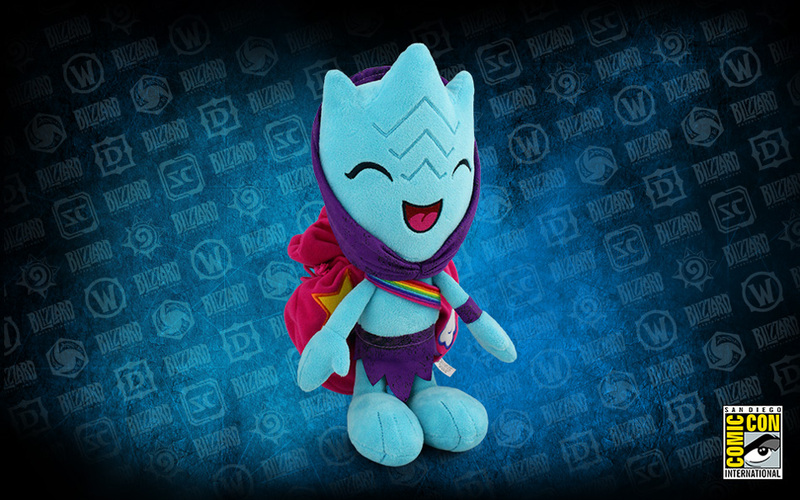 Jinx has several awesome Holiday offers for Blizzard fans. These offers run throughout December 3 until December 25th. 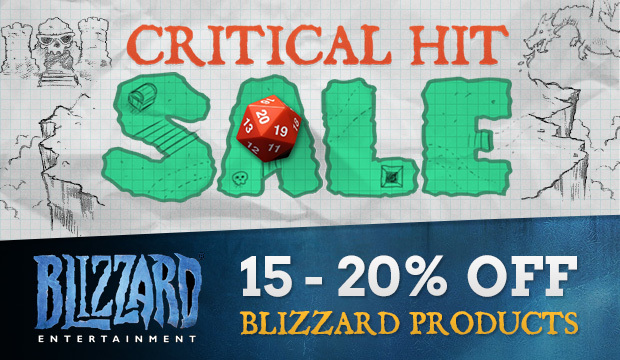 Benefit from these discounts while supplies last. If you wish to send a Gift Certificate to a friend or family for the holidays then go to this page and inform about the holiday discounts. The Activision Blizzard Third Quarter Financial conference call took place on November 6th, 2013 at 1:30pm PDT. Bobby Kotick, Chief Executive Officer of Activision Blizzard, said: “Our third-quarter results exceeded our expectations, and we are able to raise our outlook for 2013 net revenues and earnings per share. Kotick added, “We recently released new titles in two of the most popular franchises in entertainment, Call of Duty: Ghosts and Skylanders SWAP Force. We are thrilled by the quality of those games and we are excited to show what we can do with them on next-generation consoles in the coming weeks. We are also in the process of a beta launch for our first major free-to-play game, Hearthstone: Heroes of Warcraft. However, we continue to believe that the fourth quarter this year presents a unique and challenging landscape due to increased competition and uncertainties surrounding the console transition. As of September 30, 2013, Blizzard Entertainment’s World of Warcraft remains the #1 subscription-based MMORPG, with approximately 7.6 million subscribers. In North America, Blizzard Entertainment’s StarCraft® II: Heart of the Swarm® was the #1 PC game for the first nine months of 2013. 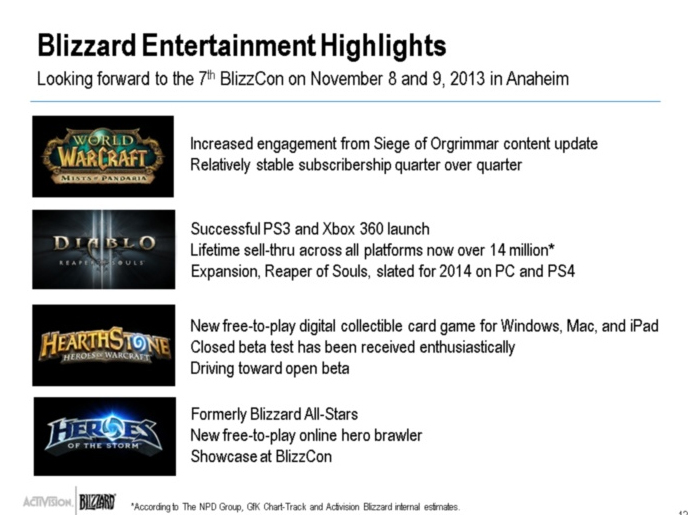 Morhaime: Q3 was an eventful quarter for Blizzard. We launched our first console game in many years with Diablo III. We also announced an expansion pack for Diablo III — Reaper of Souls. 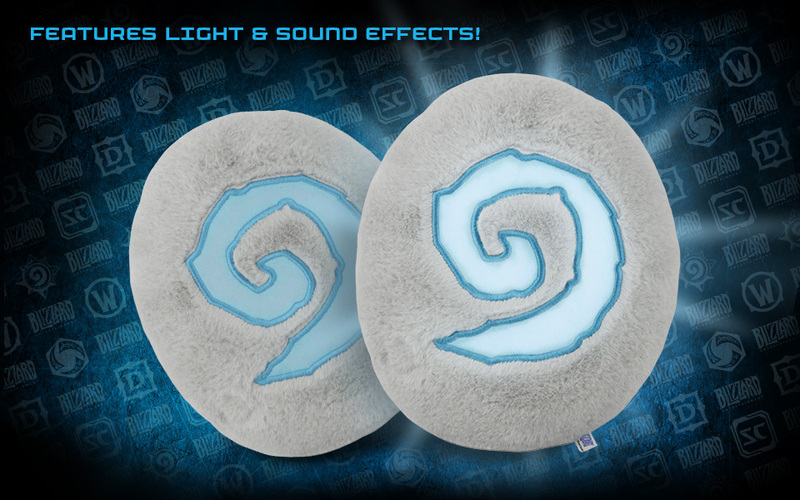 Additionally, beta testing for Hearthstone kicked off and we released significant content update for World of Warcraft. All of this activity has netted out to a strong quarter where we ended higher in net revenue and operating income versus Q2 mostly due to the Diablo III console launch on September. Revenues and income were down year over year — as expected — due to the successful launch of Mists of Pandaria and the ongoing sales of Diablo III during the same quarter last year. Going into more specific details with World of Warcraft, we’re very pleased with the response to Siege of Orgrimmar — the massive content update we released in September. This update included a huge new raid dungeon with major story elements, as well as a new area to explore and features that improved the game’s accessibility. Flexible rates now allow groups of variable size to participate in the end-game raiding dungeons. Meanwhile, the Proving Grounds feature trains players to improve their play in specific roles, preparing them to participate in end-game content. Player response to the content has been good, and we saw increased engagement that has contributed to maintaining relatively stable subscribership quarter-over-quarter. We’ll continue to invest heavily in World of Warcraft to deliver frequent, high-quality content to our players. 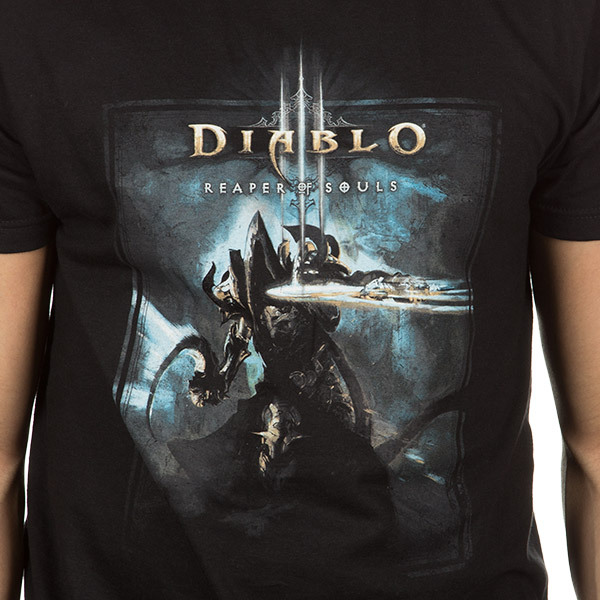 Moving on to Diablo III, we are pleased with the response to the games launched on PlayStation 3 and Xbox 360. Lifetime sell-through of the game across all platforms has reached over 14 million copies, and reviews have been very positive about how the game plays on console. Much of the praise has been centered on changes we made to the loot system and our decision to keep the auction house off of the console platform. Players and critics alike have noted that these changes have resulted in a more fun and satisfying game experience. That reaction factored in our decision to remove the auction house from the PC version of Diablo III effective next March, which players have also responded very positively to. We’re building upon those design philosophies for loot and incorporating them into Reaper of Souls, the Diablo III expansion pack — which is coming for PC and PS4 in 2014. In addition to the new loot system, Reaper of Souls will include an additional player class, the Crusader, and more gameplay modes for the endgame to keep players engaged. The reaction to Reaper of Souls at Gamescom was very positive, and we are looking forward to revealing more about the game at BlizzCon. It was also a busy quarter for Hearthstone, our free-to-play digital card game for PC and iPad based on the Warcraft universe. In Hearthstone, players build decks of cards that feature familiar spells and creatures from World of Warcraft, and battle against each other using the cards. Players can collect cards simply by playing or by purchasing digital packs. They can also purchase entries into a special competitive mode of play called The Arena in exchange for either in-game currency or a small fee. We’ve seen a great response from the community with the closed beta test, which kicked off in August. Hearthstone quickly became one of the most popular streaming games on Twitch, and we have been expanding the beta test to encompass more regions and a wider group of players. We’re continuing to work on polishing the game as we drive towards open beta testing. Rounding out our big announcements since the last call is the name change of Blizzard All-Stars to Heroes of the Storm, which is our take on free-to-play hero brawlers. We’ve done an extensive internal test on Heroes over the past several months, and as the game has evolved, we felt it was appropriate to change the name to something more fitting of the gameplay experience. We’re looking forward to sharing more details about Heroes at BlizzCon, which is taking place this weekend at the Anaheim Convention Center. This is another sold-out show, with more than 20,000 attendees coming to Anaheim from more than 40 different countries. Our global community will also follow along through DIRECTV, online pay-per-view on blizzcon.com and partner broadcast in other regions. We will be showcasing our biggest pipeline of games ever and showing our appreciation for our community through contests, meet-and-greets and of course, major eSports spectacles. The World of Warcraft Arena invitational and the global grand finals of the StarCraft II World Championship Series will be taking place, along with an invitational tournament for Hearthstone, featuring popular community personalities. All of us at Blizzard can’t wait to get back to BlizzCon and connect with our players. We hope you’ll join us there or follow along online with a virtual ticket available online at blizzcon.com. We are looking forward to celebrating a shared passion of gaming with our players, hearing their feedback on our newest game content and taking that energy and knowledge back to work as we drive towards an exciting 2014 for Blizzard. Blizzard Entertainment sent out a press release to reveal that Blink-182 will play music during the closing ceremony at BlizzCon 2013 on November 9th. This concert will be aired via DirecTV and through the Virtual Ticket’s livestream. 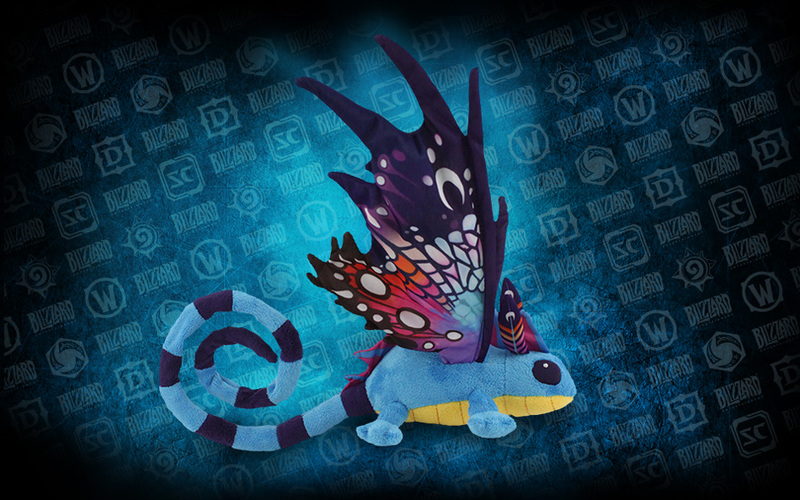 Visit the BlizzCon Virtual Ticket order page. IRVINE, Calif. –(BUSINESS WIRE)– Thousands of gamers are about to come to a party and celebrate all the big things (and all the small things too) . . . and maybe even fall in love with a gnome at a rock show when legendary Southern California punk rock trio Blink-182 headlines the closing concert at Blizzard Entertainment’s sold-out BlizzCon® gaming convention, taking place November 8—9 at the Anaheim Convention Center. Acclaimed worldwide for their influential and groundbreaking pop-punk sound, Blink-182 has achieved massive critical and commercial success, with over 35 million albums sold. Their third album, Enema of the State, went quintuple platinum and catapulted the band into superstardom. Unfortunately for fans of Blink-182’s “What’s My Age Again?” video, Anaheim city ordinances strictly forbid the band from running naked through the streets around the convention center. BlizzCon attendees are kindly asked to adhere to the same policy. 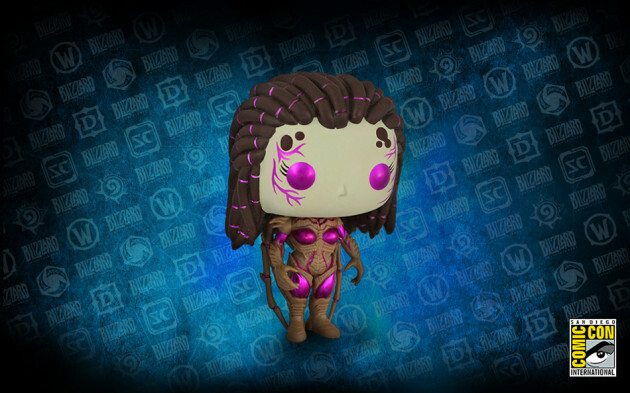 BlizzCon is a celebration of the global player communities surrounding Blizzard Entertainment’s Warcraft®, Diablo®, and StarCraft® game universes. The show will have an array of activities, including discussion panels, competitive and casual tournaments, contests, hands-on playtime with current and upcoming Blizzard Entertainment games, and more. 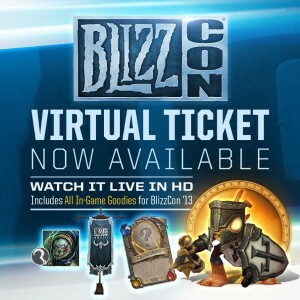 While tickets to the convention are no longer available, viewers at home can join the excitement by ordering a BlizzCon Virtual Ticket, which offers comprehensive live coverage of both days of the event, including Blink-182’s performance, via multi-channel HD Internet stream for $39.99 USD (pricing and availability may vary by region). 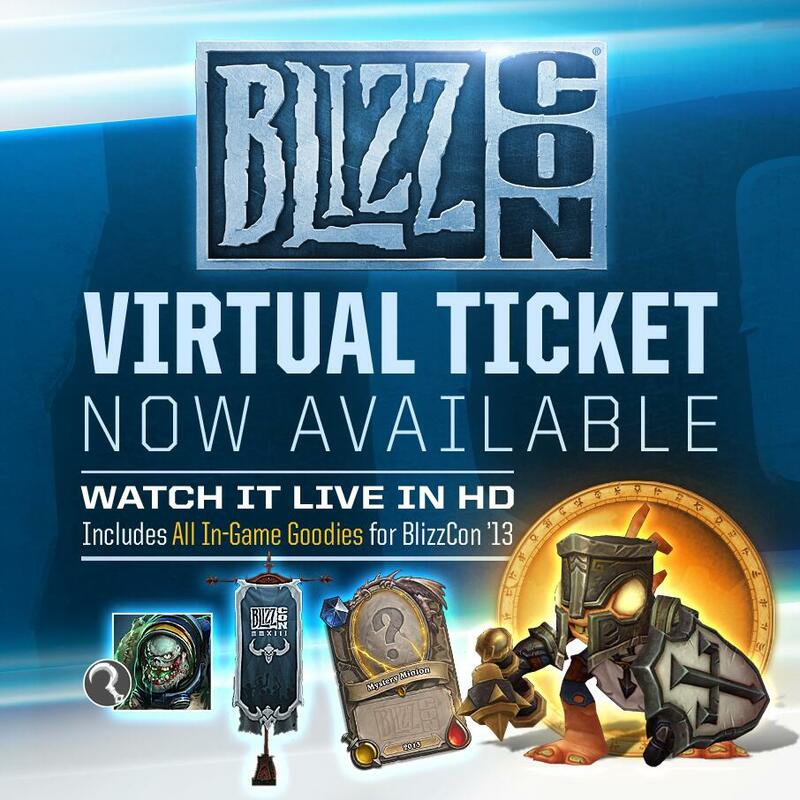 DIRECTV customers in the United States can order the BlizzCon 2013 Pay Per View event, priced at $49.99 USD , which includes access to the Virtual Ticket online stream. 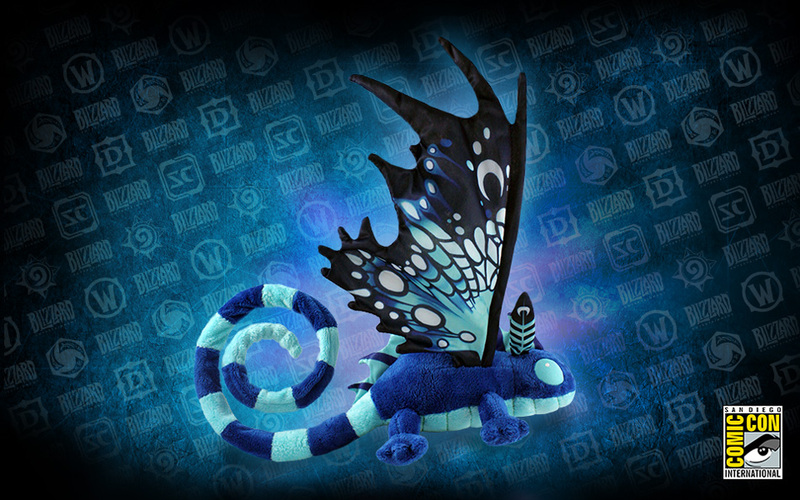 Visit www.directv.com/blizzcon for more details. With multiple games in development, Blizzard Entertainment has numerous positions currently available—visit http://jobs.blizzard.com for more information and to learn how to apply. 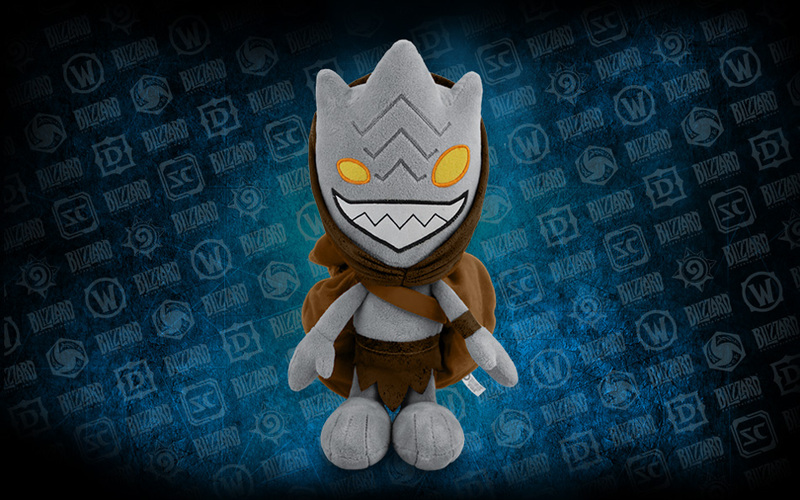 As BlizzCon draws closer, further details about the show will be announced at www.blizzcon.com. 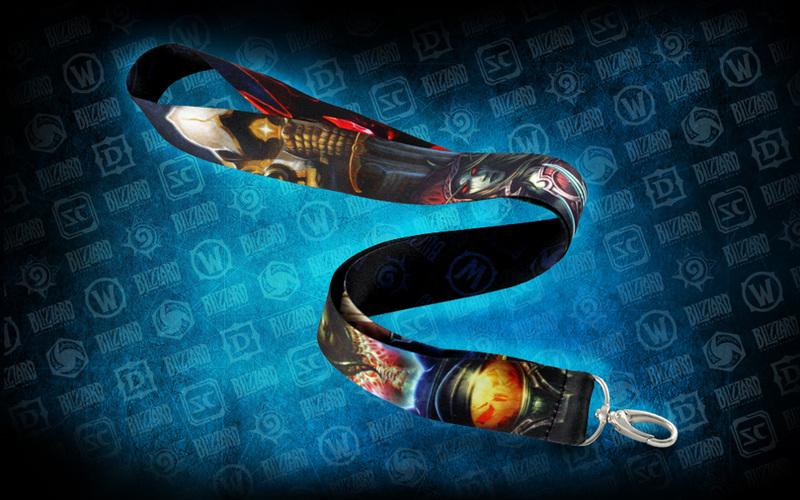 Blizzplanet is giving away a BlizzCon ticket courtesy of Blizzard Entertainment. We’d like to give this ticket to a lucky fan. This is a ticket only with no flight nor hotel accommodations. Several fansites have similar giveaways (check them out at the bottom of the page). You should participate in as many of them as possible to increase your chances at winning one. The winner must show a Photo ID at the Anaheim Convention Center’s entrance and the name in the Photo ID must match the winner’s full name. That said, read the instructions to find out how to participate. 1. You must either be following us on Facebook or Twitter (click the links to reach our social pages). The winner picked must be in the list of followers. This giveaway ends on Saturday, November 2 at noon (EST / New York). The winner will be contacted shortly after. Please, respond within 48 hours. Visit the www.BlizzCon.com website to see the panel schedule for November 8-9th. If you were not a winner, don’t forget to order the BlizzCon Virtual Ticket which allows you to watch the livestream on your internet browser. VODs will be playable for two weeks. Or check details with DirecTV. 2. Fill the form below with accurate information (The selected winner’s full name, email and character name will be provided to Blizzard Entertainment to create the BlizzCon badge). Only one entry per participant allowed. Duplicates will disqualify the participant.